Over the past twenty years the Bureau of Land Management has met its timber output targets primarily through the thinning of young stands. This one-dimensional management paradigm has been criticized by several stakeholders for various reasons. Professional foresters have questioned the validity of a “thinning-only” regime given the fact that such a practice is unsustainable. Sustainable forestry can only occur in this region through the harvest of mature timber followed by replanting of a new stand. The forest products industry has questioned this regime as young stand thinnings only supply a single type of raw material that can only be processed into a narrow range of final products. County governments, who receive 50% of the value generated by timber sales on O&C Lands, have questioned the limitations in value of a thinning-only management paradigm as the value of these offerings is lower than those from mature stands. However, in recent months the BLM across all Western Oregon has started to progress beyond the status-quo of the past twenty years by offering timber sales that regenerate appropriate stands of timber. This progression addresses all three of these concerns as regeneration harvest of mature stands provides sustainability, a variety of forest products, and a monetary value that is significant enough to provide stable county budgets. 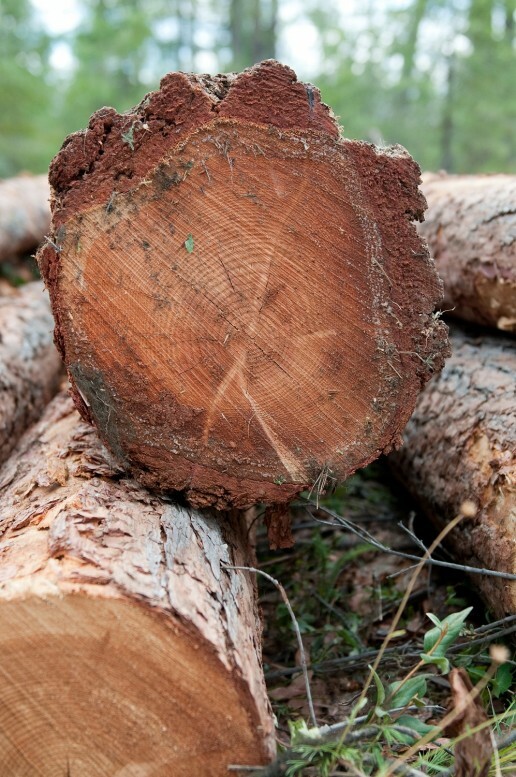 The latest such timber sale, called Fawn Two, was sold by the Salem Sustained Yield Unit (SYU) of the Northwest Oregon District north of Mill City for over $2 million. The stands in Fawn Two are at a seral stage where thinning is no longer effective and regeneration harvest is the only remaining management option. 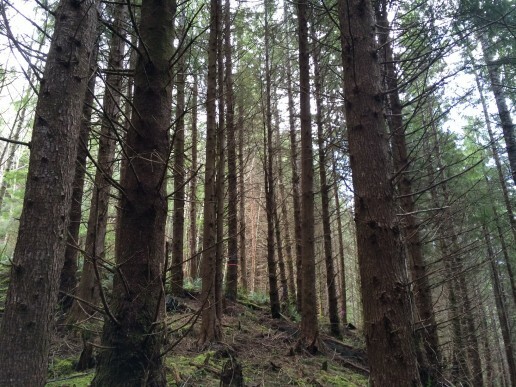 The sale consisted primarily of Douglas-fir, and sold at a rate of $615 per thousand board feet (MBF). To put this in proper context, the other five sales that the Salem SYU offered this fiscal year were sold at an average rate of $282/MBF for Douglas-fir (the highest rate was $347/MBF). This means the Fawn Two timber sale exceeded the average value per board foot of Douglas-fir of all the other Salem SYU timber sales this year by nearly 120%! As mentioned earlier, the total value of the Fawn Two timber sale was approximately $2 Million. To put that number in context, the average value of the previously cited five timber sales was $1.2 Million. The distinction between those two numbers may not seem significant; but consider that the average size of those five timber sales was 228 acres and that Fawn Two was a mere 60 acres! The Counties will receive $16,666 an acre from the Fawn Two sale and only $2,632 an acre from the other sales.